While architects and designers are great at communicating with builders, partners, homeowners and clients, the same can’t always be said when it comes to communicating with the media and the broader public. 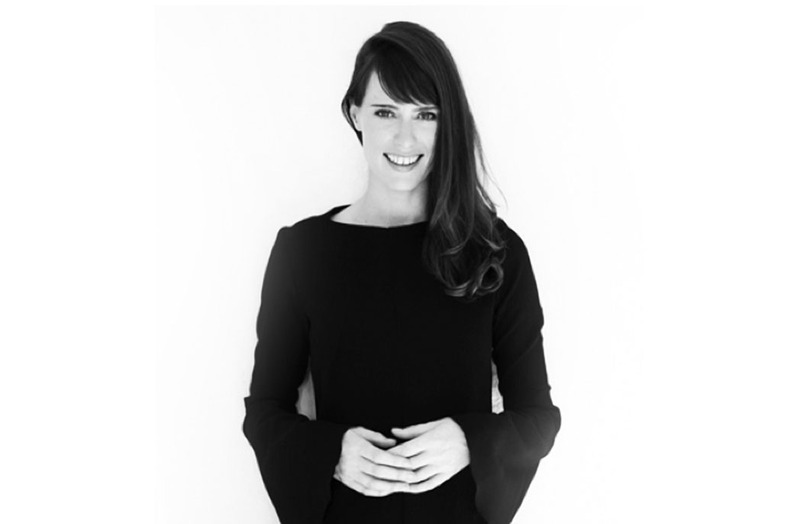 ADR chats to Genevieve Brannigan, director of creative communications agency Communications Collective, which works with a number of practices as well as the Australian Institute of Architects, to find out why communications are imperative for design and architecture studios and the common mistakes studios make. ADR: Why are communications important in the built environment sector? GB: The continued densification of Australia is driving even stronger interest than ever in the built environment. There is no doubt that given how the built environment shapes the way we live, work, play and engage with each other, people want to know about how it affects them and the broader society in which we live. Communications is incredibly important given the vast number of stakeholders and their varying information needs, knowledge levels and agendas. Good communication takes work but can open the door to big opportunities for meaningful dialogue, collaboration and positive change! Is there a common mistake you see architecture and design studios making in their communications? The most common mistake we see is a focus on design industry professionals not taking the time to communicate outside the industry with their clients and the broader public. When communicating it is really important to carefully consider who you are talking to, why, the knowledge level of the audience and what they need to, or should know. For example, in the workplace sector you might need to be translating design concepts to a vast array of stakeholders including building owners, asset managers, C-level executives and employees all with varying agendas and information needs. There has been a groundswell in ethical, community-focused property development in Australia recently. What do you think has caused this shift? Population growth and densification has reshaped Australia’s cities, in particular inner and middle suburbs, with more people looking towards medium-density housing. The Page 2 maturation of the market goes hand in hand with the creation of more educated buyers looking to be a part of values-led, people-oriented and sustainable developments. It is no coincidence that as our cities grow, people long for more meaningful connection with those around them, which these kinds of community-focused developments provide. People want more than somewhere to live – they want to belong and we are seeing this directly reflected in this shift. What is your favourite place or space in Australia and why? We are blessed to have so many amazing spaces in Australia, it is really difficult to choose just one! This autumn, I have been really enjoying swimming at Icebergs in Sydney. I love the way this public building has created an opportunity for a diverse community to gather and swim against the backdrop of one Australia’s most iconic locations. In June, I’ll look forward to the uniquely immersive architectural, artistic and music experiences on offer at one of our newer architectural icons, Mona in Hobart. What’s next for Communications Collective? We are launching Collectivity Talks, a series of talks and events which will bring together thought leaders and change makers across the built environment, design, arts and culture and luxury. We are also really excited about some exciting projects with like-minded collaborators toward the middle and end of this year – watch this space! Does your practice have a communications plan?